I’ve already shared with you, my blog readers, that Lea McCart has been promoted as our Walton Campus Children’s Pastor. We are super excited that she will be serving our Walton Campus children and families full-time. And her husband, Kelly, and their kids are pumped about helping DOMINATE Walton County with the love of Jesus Christ. 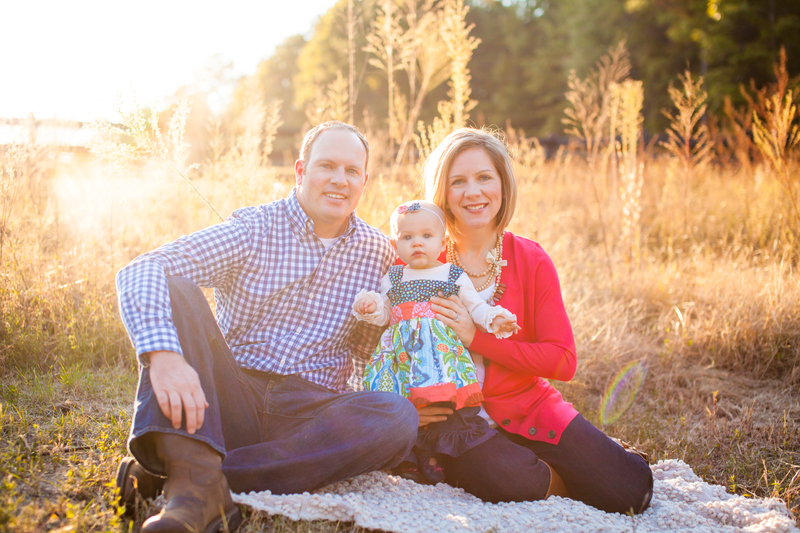 Katie Landress has been promoted to Pastor of Children’s Ministry for ALL of Graystone Church. She will oversee our children’s ministry on all of our Graystone campuses and coach/train our campus children’s pastors. Katie will continue to carry out most of her current ministry responsibilities and continue serving at our Ozora Campus. She will make sure that all of our campuses experience our phenomenal Graystone Kids Ministry with the same Sunday curriculum, small groups, and events. Please congratulate Katie on her BIG promotion and increased leadership role. 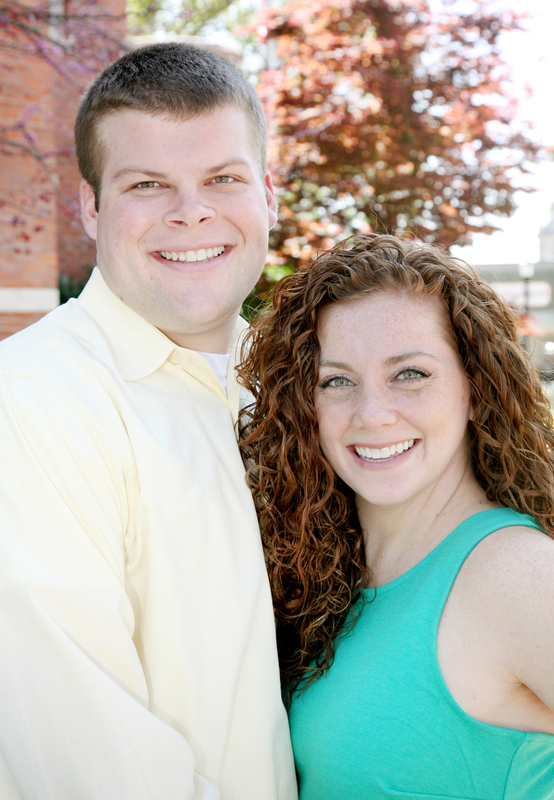 Brie Swinks has been promoted to Ozora Campus Children’s Pastor. Brie has done a phenomenal job serving as our Ozora Campus Elementary Coordinator which includes an array of ministry responsibilities (I.e. Good News Clubs). We love Brie and are super proud of her for growing as a leader and as a children’s pastor. Please congratulate Brie on her BIG promotion. I am so thankful for our incredible Graystone Kids Team of staff and volunteers. Thank you for pouring your hearts and lives into our kids. Our Graystone Kids are not the future of our church. They, along with our Graystone Students, are our number ONE mission field. BTW, the reason that I have been including the spouses and children in all of my blog post pictures this week is that the family has to be just as called to ministry as the pastor. Ministry in the church is not a 9 to 5 job. It is a lifestyle and requires an huge commitment and sacrifice from the pastor, his/her spouse and kids. I am super thankful for all of our Graystone spouses and especially our incredible staff husbands!